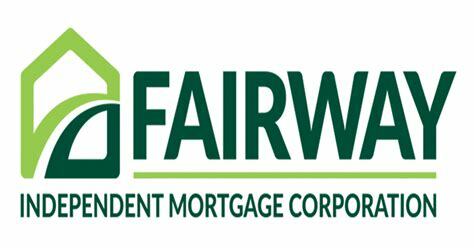 Fairway IMC is a national mortgage company. Fairway has been in business for 22 years. Two offices have now opened. One office is in Hibbing, and the other is located in Virginia. Brad and Jodie have been in the mortgage industry for over 30 years combined.